The Federal Reserve typically releases minutes from its 2pm meetings; however, it was forced to put the minutes out five hours early on Wednesday after learning that some people inadvertently received the minutes on Tuesday. The Federal Reserve accidently emailed the minutes from its March meeting to approximately 100 people a day early. While no major announcements were expected to come from the minutes, they are nevertheless viewed as a primary document that can move markets and influence politics. Wall Street analysts and players often delve deep into the minutes for clues about when the central bank may cut back on its bond-buying policy or hike-up interest rates. For this reason, the minutes are typically protected by the central bank and their release is supposed to be executed in a precise manner. A spokesman for the Fed told various news outlets that the mistake was entirely accidental and it can be chalked up to a human error. The 100 or so individuals on the list included mostly Congressional employees and employees of trade organizations. These individuals received the minutes shortly after 2 p.m. on Tuesday. After noticing the error this morning, the United States Federal Reserve decided to release the minutes to the public at 9 a.m. on Wednesday. It is currently not clear whether any trading took place based on the premature release, but the Reserve Board’s Inspector General will conduct an investigation regarding the error. The minutes contained very little information regarding expected Fed policy. The primary takeaway from the release is that most Fed members think the central bank should keep buying $85 billion in assets a month, at least until the midway point of this year. 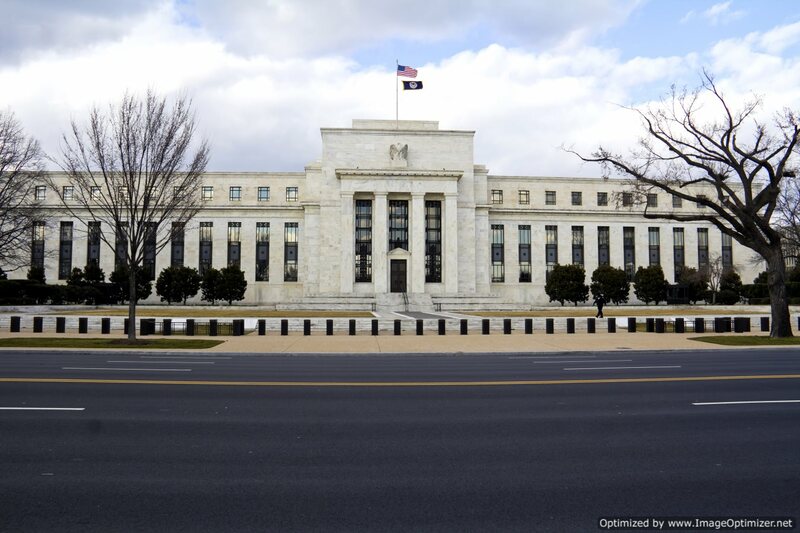 The Fed’s current policy includes purchasing $45 billion in treasuries and $40 billion in mortgage-backed securities each month; the primary intent is to lower long-term interesting rates. That said, the program, which is regarded as quantitative easing, is viewing by some as the primary reason why the S&P 500 and the Dow are at record highs. The central bank continues to keep short-term interest rates close to zero to further boost the economy. The Fed announced it plans to keep the interest rate near zero until the unemployment rate dips below 6.5 percent or inflation exceeds 2.5 percent a year. The bulk of Fed officials do not expect this to happen until at least 2015.